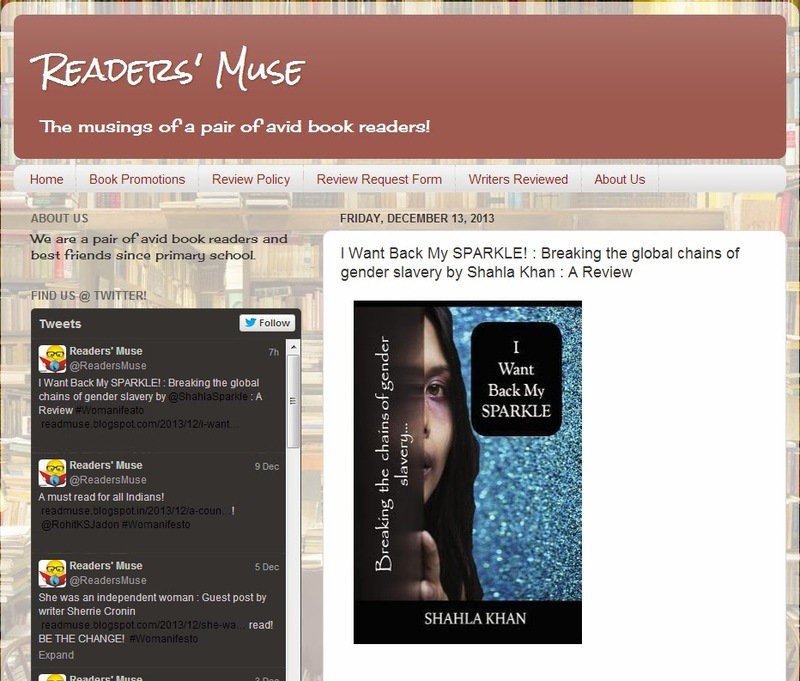 Glad to see my book reviewed by Shree Janani on their blog. Thanks for the 5 out 5 rating. I agree the book may seem overpriced for the Indian market because of the conversion. 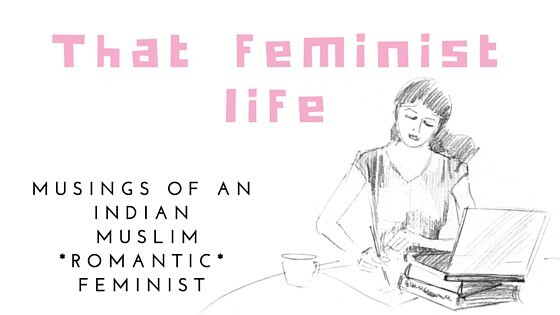 But the book will be published in India in January, with a special price exclusive to the Indian market. Once again, thanks for the great words. I hope I continue to write on matters that matter. I want to congratulate Reader’s Muse for running such a meaningful campaign.